If you have a spirit for adventure then the Dingle Peninsula is perfect for you! 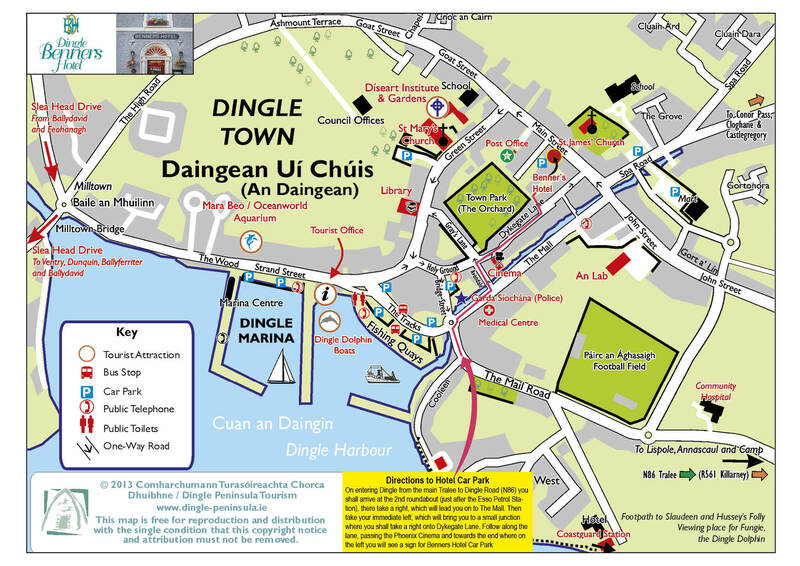 The Dingle Peninsula was once cited by National Geographic as the most beautiful place on earth and while there are many ways to tour and sightsee what better way to experience it than to simply get out there! You can hike, bike, and climb the mountains, cliffs and winding paths. Swim, surf, dive and kayak in the waters which surround us. There are some fantastic local guides and activity providers locally whom we recommend to our guests for outdoor activities and we are always happy to advise, help with reservations, packed lunches and maps and most importantly check the weather! At the end of the day, when you are windswept and exhilarated we will welcome you back to the hotel, hot showers, big bath towels and a cosy table in the bar will be waiting!